This downloadable coloring book is part of Character Ink Press’ Book-Movie-Book line up of readers, coloring books, and composition/writing books. 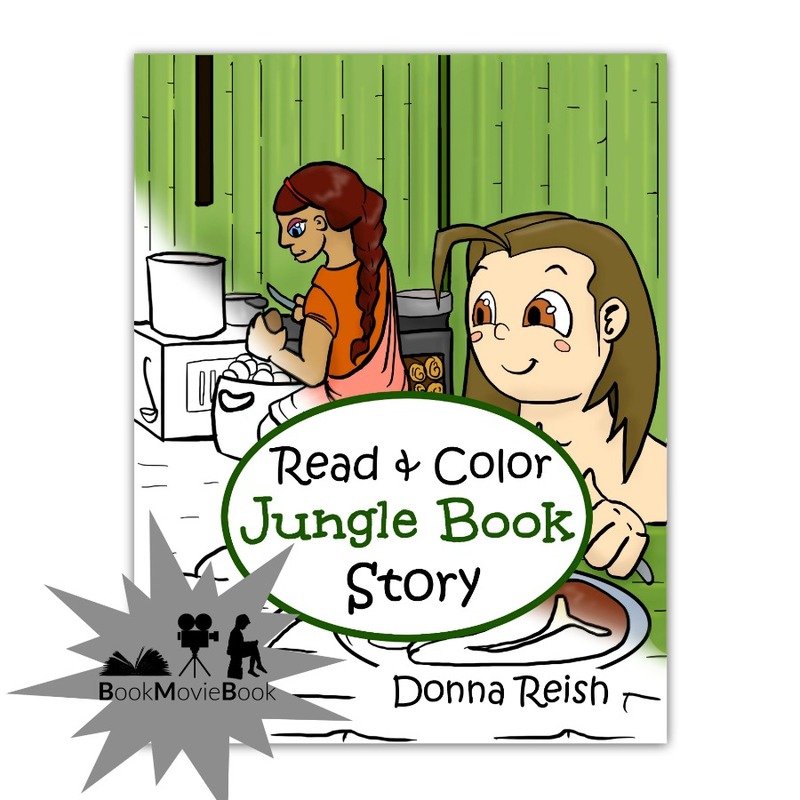 Read and Color Jungle Book Story is much more than a coloring book! 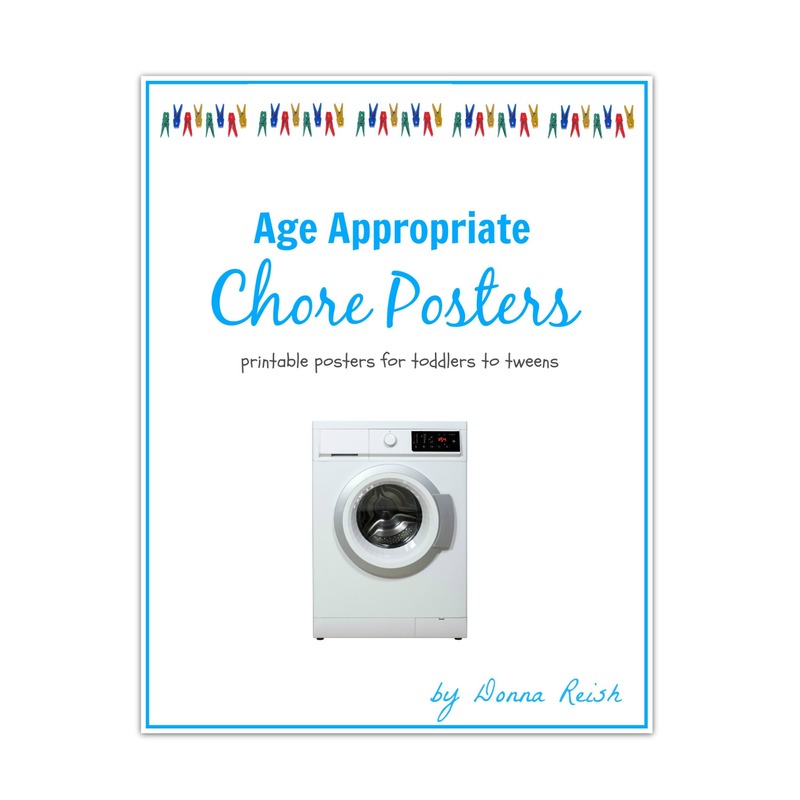 The whimsical, detailed pictures will definitely delight young artists. 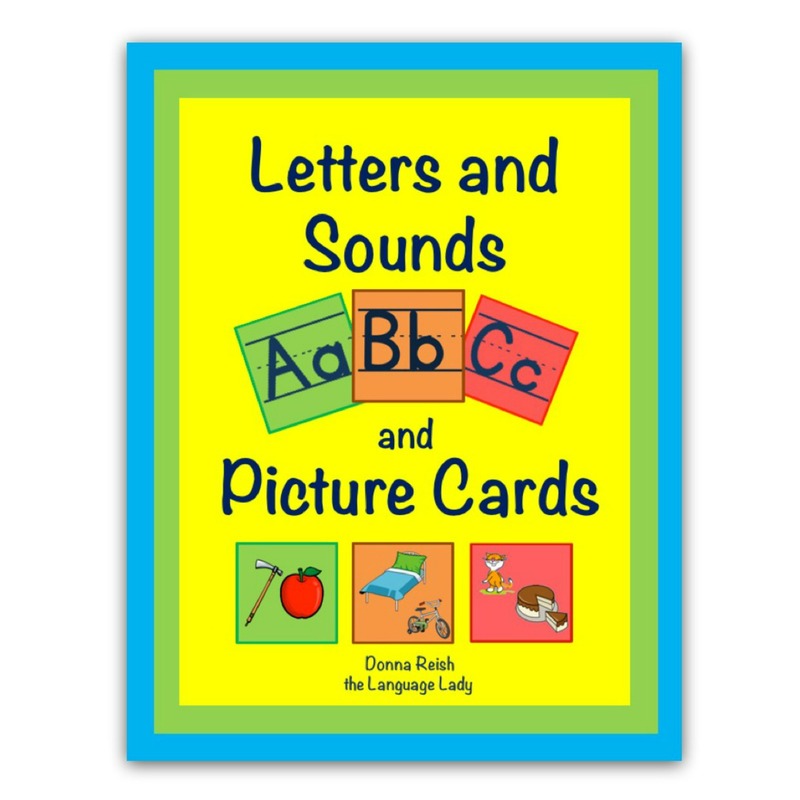 However, another benefit is the two texts that are provided—a larger, bold-font text for a young reader to read to himself or aloud to someone for reading practice and a smaller-font, more detailed text for adults to read to the child. Watch for more amazing books in our Book-Movie-Book line up and check out samples of our writing curriculum at Character Ink. 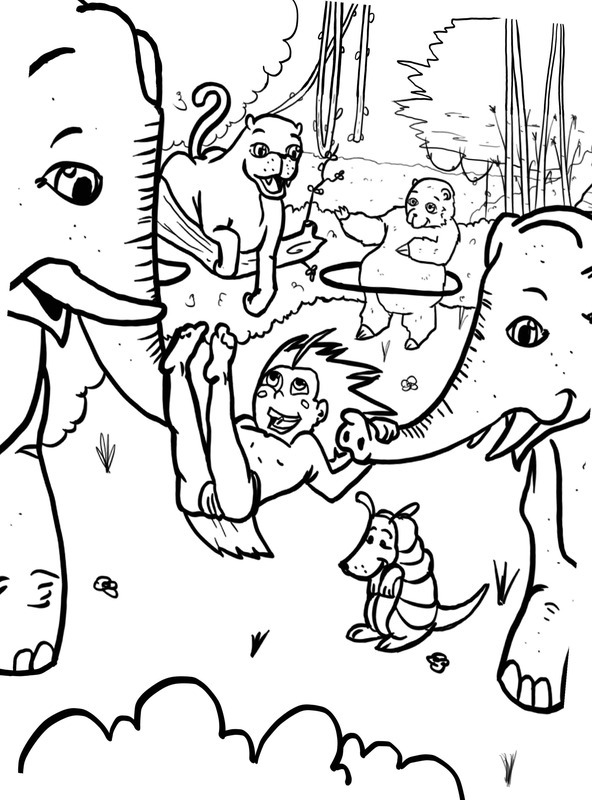 Please note that this downloadable coloring book is the same as the second half of Color and Read, Mowgli!